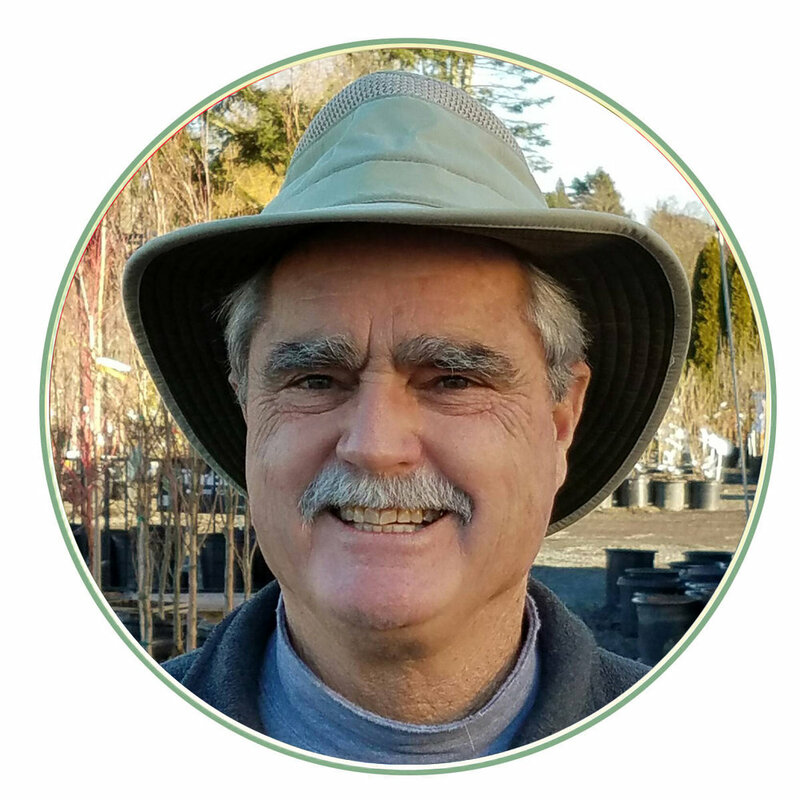 Learn How To Talk "Garden Center Speak"
Nursery professionals tend to use words that can sometimes be confusing. I thought I would take this opportunity to give you some insight into this jargon so that on your next visit garden center visit you can be more efficient with your time and feel more intelligent. Here goes nothing! 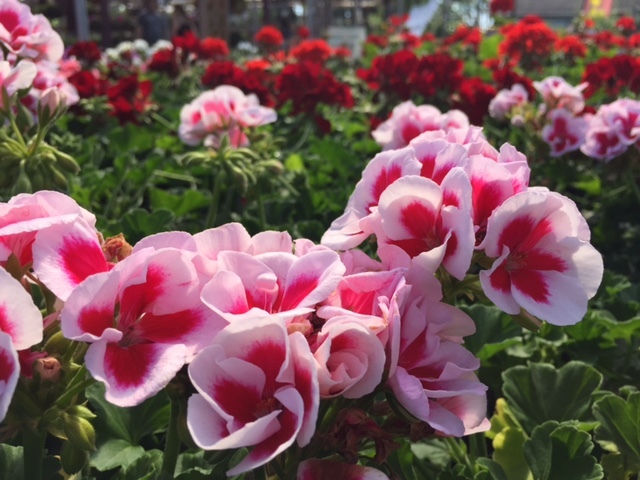 A typical garden center sells all kinds of plants which usually include annuals, perennials, evergreen and deciduous woody shrubs, and vines and ground covers. It may not always be obvious which is which, or for that matter how to use them in our gardens. Probably the most common plant in the northwest is what we refer to as an evergreen. For most gardeners the word “pine” immediately comes to mind, and that is fine except for the fact that most of our evergreens on the west side are either firs, hemlocks, or cedars. Add to this group all the exotic varieties of evergreens - like cypress, juniper, spruce, cryptomeria, sequoia, thujopsis, and sciadopytes - and it can get a little confusing. All that you need to remember is that these are what garden centers refer to as needle-leafed evergreens or conifers. They are mostly trees but can also be shrubs, or even low growing ground covers. Annuals are plants that sprout from seed, grow, flower, set seed and then die, all in one season. While this is technically true, there are many kinds of plants that we as gardeners treat as “annuals” and enjoy for one season and then part company. Geraniums for example will grow into a hedge down in Southern California where I grew up, but in the northwest we treat them as a seasonal pleasure. Even woody shrubs like lantana or bougainvillea can be used as annuals in our part of the country and then relegated to the compost pile at the end of the season. Some of you may recall me referring to this behavior as a summer love affair. Annuals have many uses but are perfect for adding vibrant pops of color in containers on patios and porches. Perennials are plants that come back every year (at least they are supposed to) and usually die down and disappear for the winter. 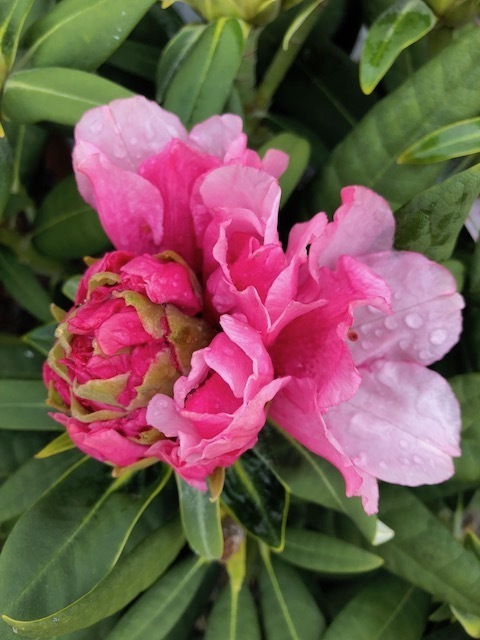 They can be ground huggers or 6 feet tall giants, shade lovers or sun hoggers, moisture needers or drought requirers and some even can been evergreen and never die back in the winter at all. In other words, they come in all shapes and sizes and can provide us with endless hours of entertainment. 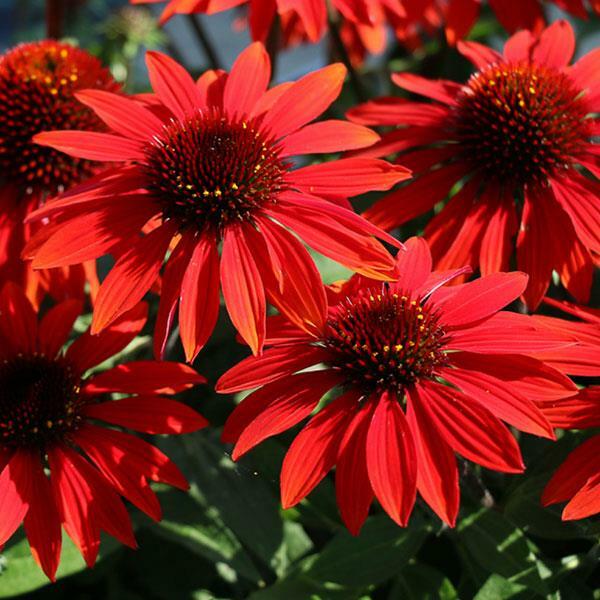 Perennials are perfect for creating interesting, colorful, ever-changing garden beds. Older PostWe Could All Use A Little Less "Screen Time" And A Little More "Green Time"